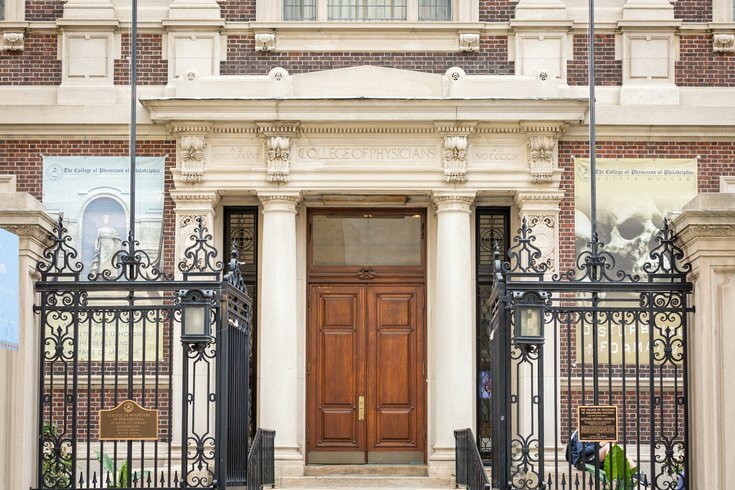 The facade of the Mutter Museum in Philadelphia. With the arrival of spring comes the arrival of beer gardens. The Mütter Museum, home to a collection of human skulls, The Soap Lady, pieces of Albert Einstein's brain and more than 1,000 wet specimens, has announced when it will host its first pop-up party in the Benjamin Rush Medicinal Plant Garden of the season. After the Mütter closes on Thursday, May 23, the beer garden will open. There will be beer and sangria available from cash bars, and light snacks (such as popcorn, pretzels, candy) will be provided. Tickets to attend are $12 and include full, after-hours museum access. Visitors will definitely want to check out all the human specimens in jars and the collection of medical instruments used throughout history. While May seems far away now, don't wait too long to get a ticket if you want to go. This popular event has sold out in the past.